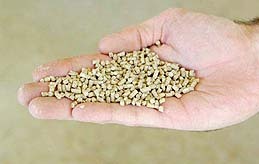 We produce one of the best quality poultry feeds available in the market. 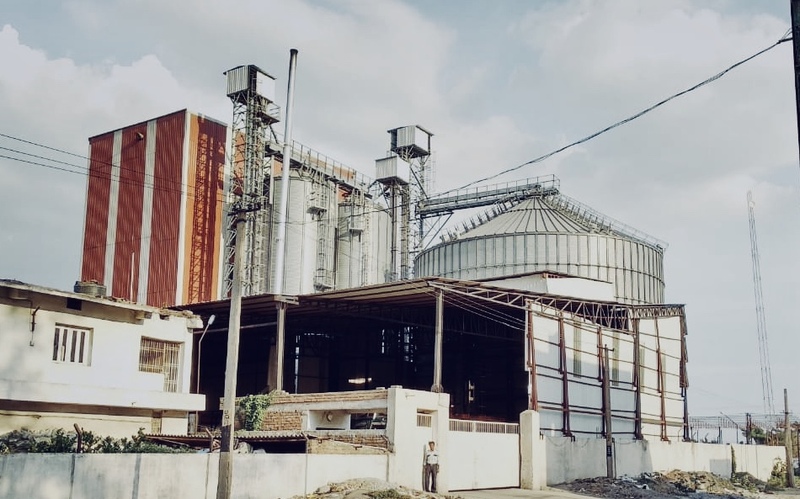 Welcome to Henraajh Feeds India Pvt. 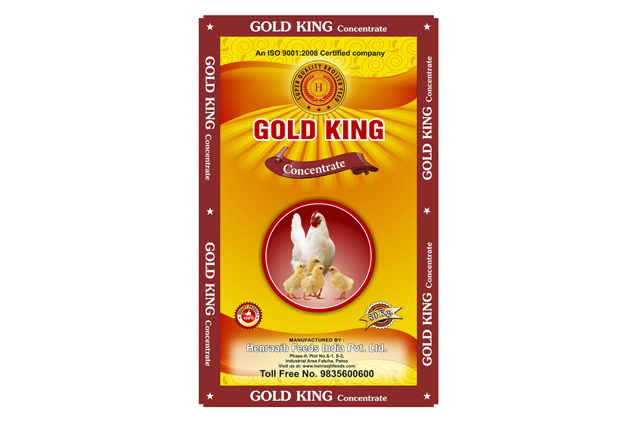 Ltd.
A good source of protein for all your poultry. Henraajh Feeds India Pvt. 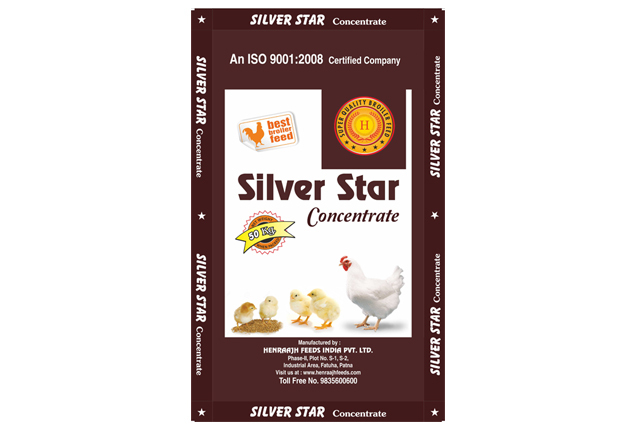 Ltd. is a feed manufacturing company producing compounded poultry feed, catering to the animal health and nutrition industry and among the top 3 feed producing companies in North-East India, focused on sustainable quality and poultry nutritional solutions to today's biggest poultry nutritional challenges. Regd Office in Patna, Bihar, India, Henraajh Feeds India Pvt. 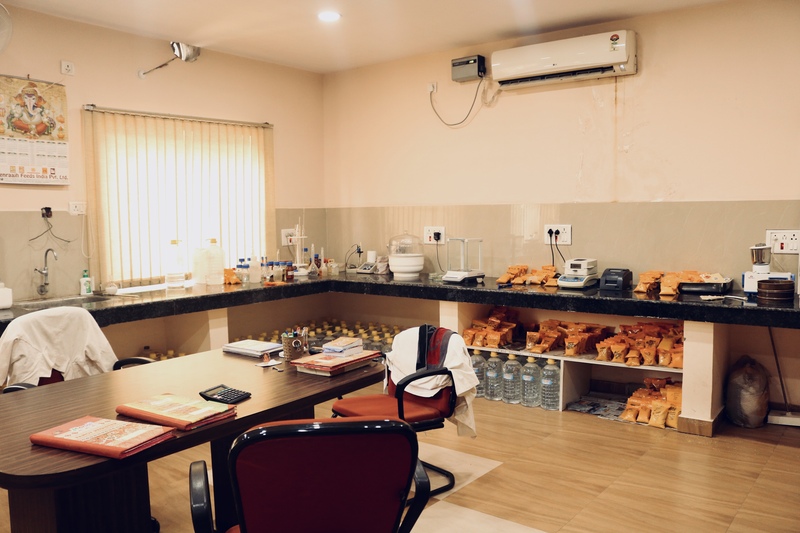 Ltd. have production facilities and distri- butors strategically located across the north and eastern belts of India. 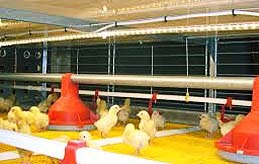 A broiler feed with the quality and guarantee that no producer can offer. 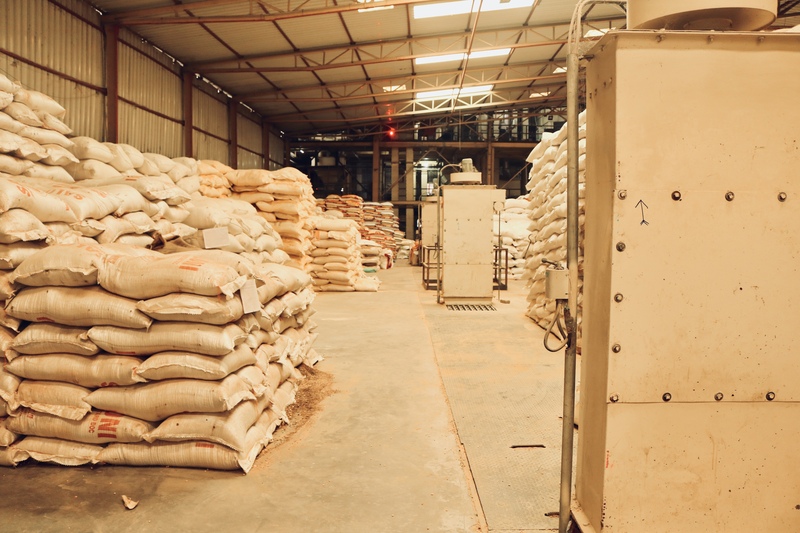 Raw materials meeting the quality specification are only used for Henraajh King Star production. Finished product that meet our quality standards are dispatched to the market. Well known for its Quality. 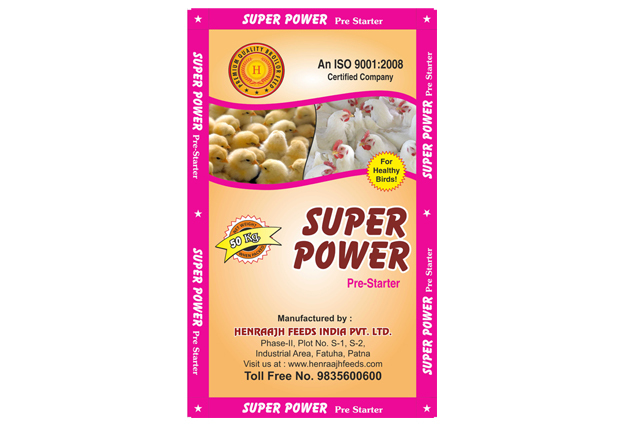 Henraajh Super Power subject to stringent quality control analysis at the modern laboratory. 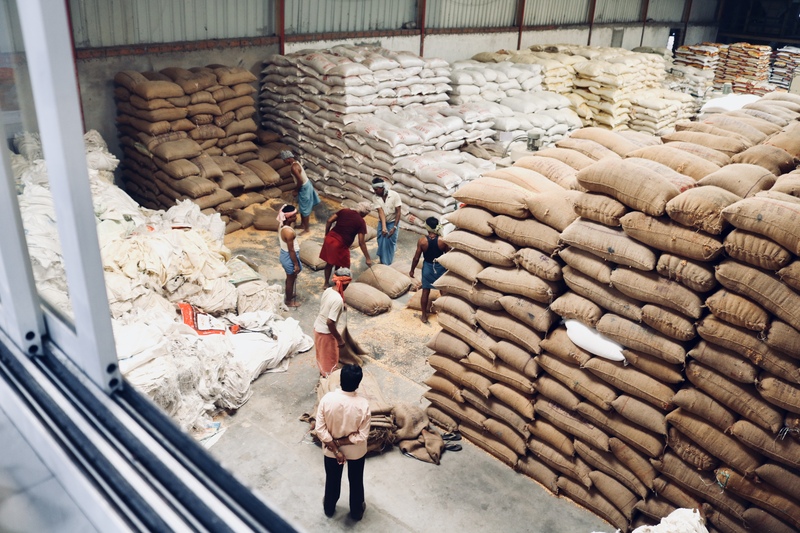 At Henraajh Feeds India Pvt. Ltd., our priority is quality. 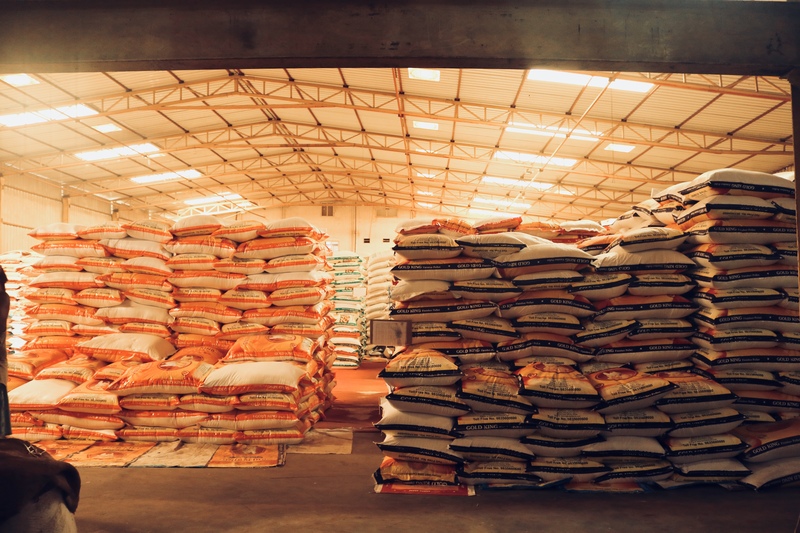 From scientific research to production practices, quality control and assurance play a major role in operations. Our customer satisfaction and the scientifically-proven effectiveness of our products are clear evidence of our commitment to quality. 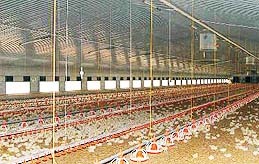 We are exclusively a broiler feed producing company. 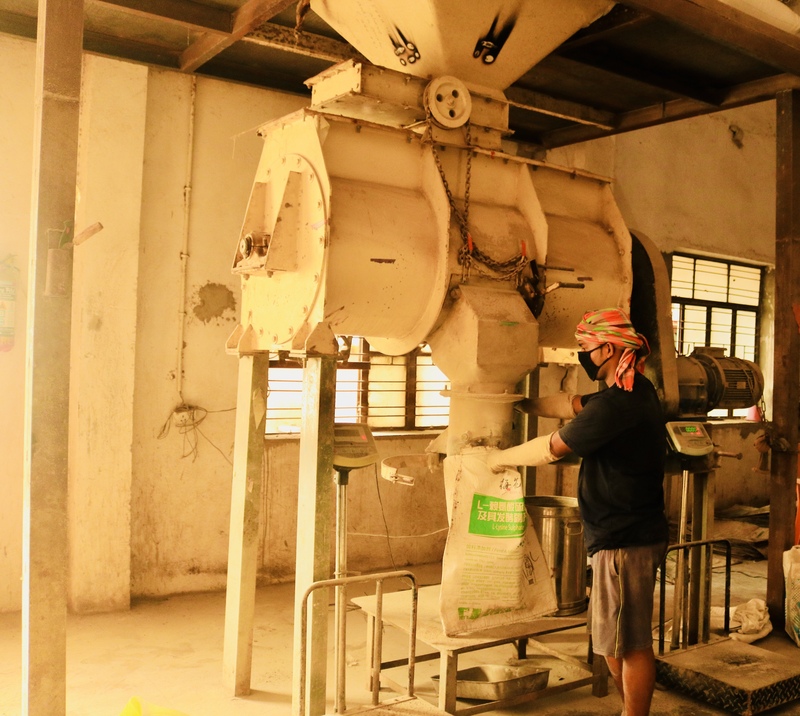 Over the years, we have gained expertise in this segment and accomplished precision in our technologies and processes. 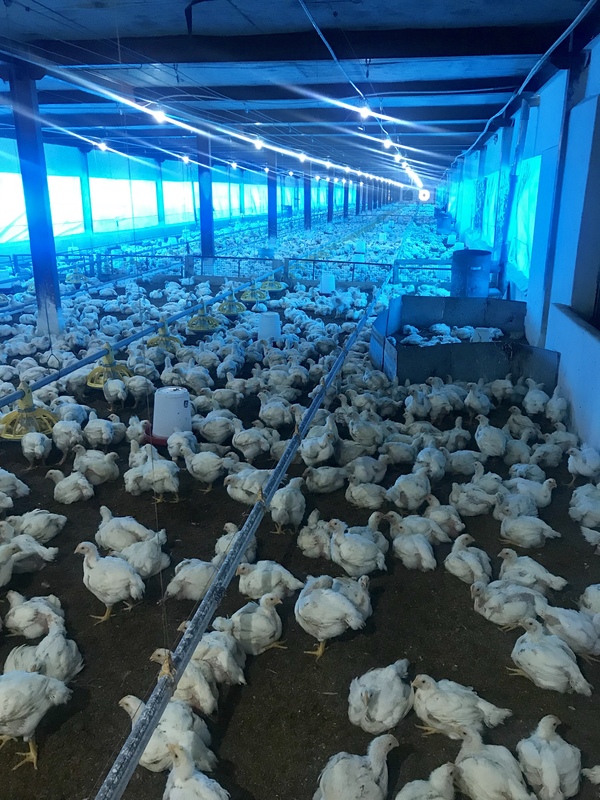 We produce broiler feed with the quality and guarantee that no producer can offer. 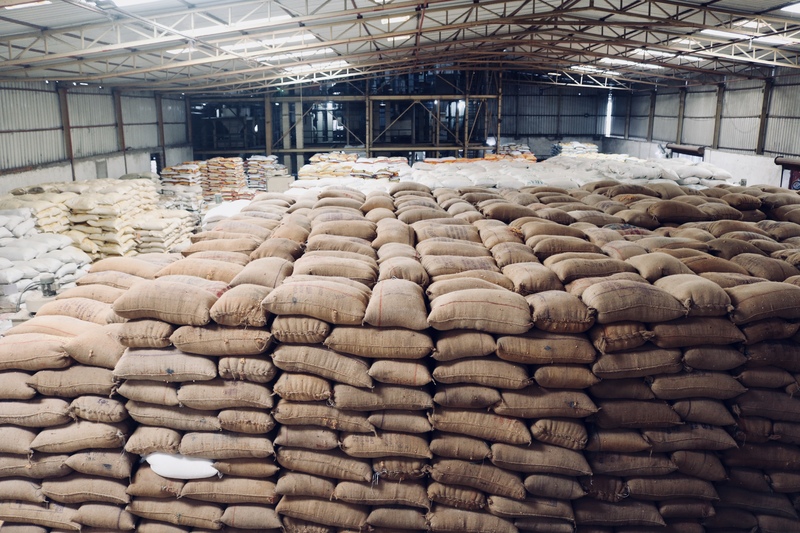 The lifeblood of our company is state of the art manufacturing facilities and quality raw feed materials and we believe in sharing our findings with our partners in order to raise awareness of and provide solutions to our industry's greatest challenges. 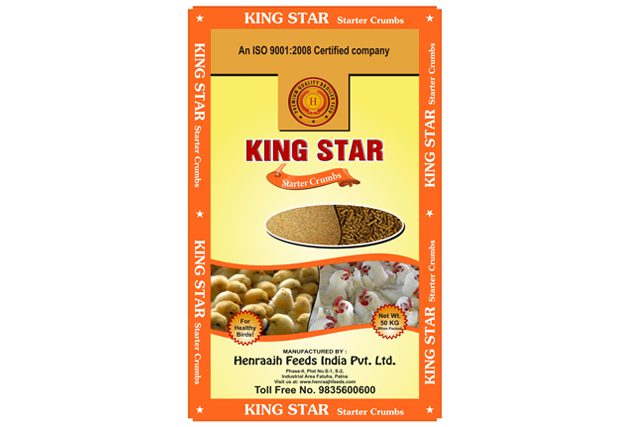 Subscribe to Henraajh Feeds India Pvt. Ltd. newsletters. Please fill in the subscription form to receive email updates from us. Henraajh Feeds India Pvt. Ltd.